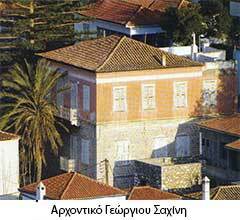 The Mansions in Hydra are three and four-storey imposing and austere buildings, closely related to the glorious history of Hydra. 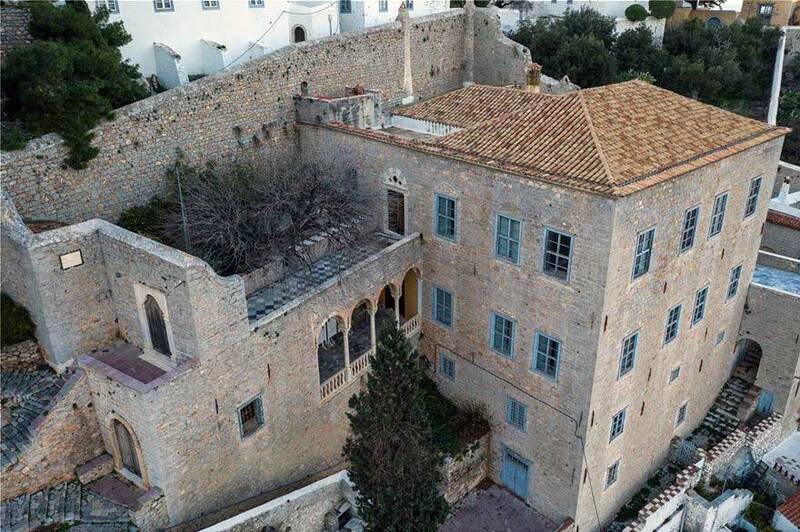 They were built in the late 18th and early 19th century, an era of economic prosperity for the island, thanks to trade and shipping, and bear Genoese architectural elements. 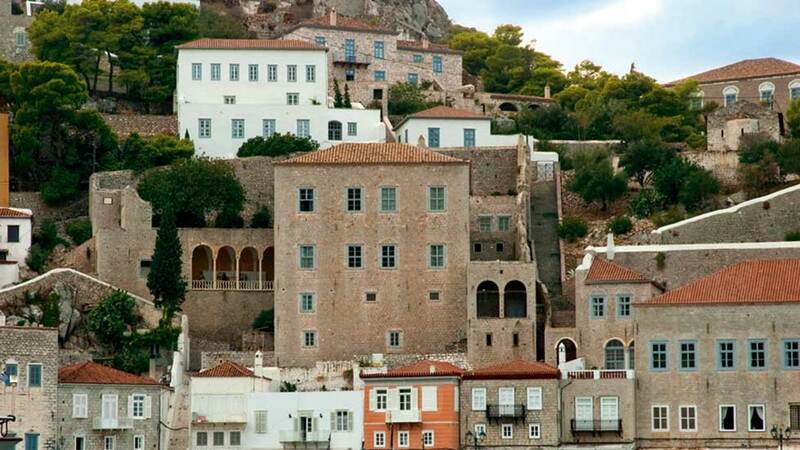 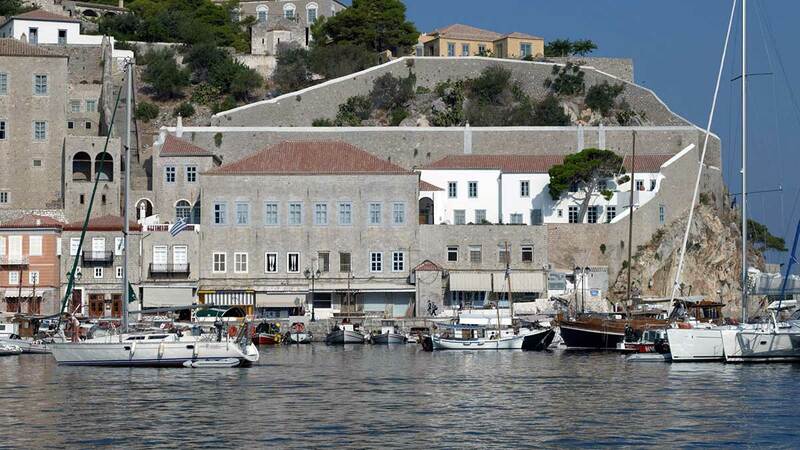 The wealthy ship-owners, having traveled a lot, wanted to "introduce" into Hydra features of the European architecture, to join in the lifestyle of western bourgeois society, as the writer George Procopius tells us in his study "The architecture of the mansions of Hydra ". 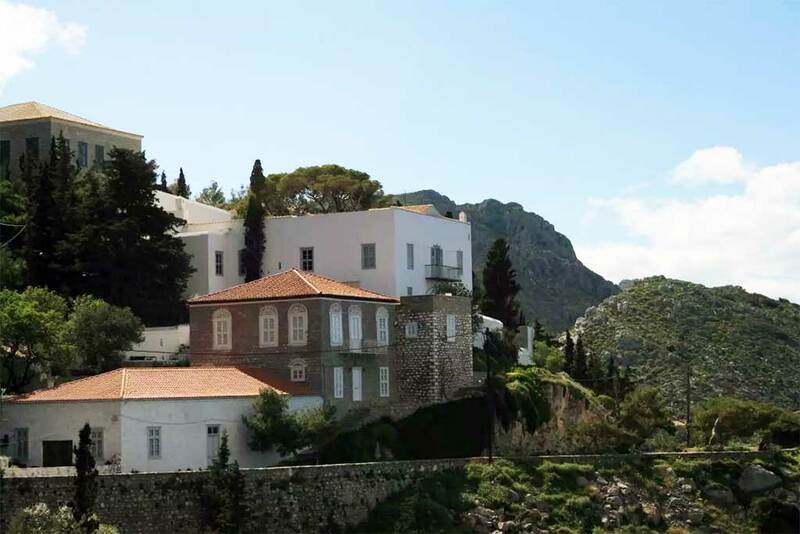 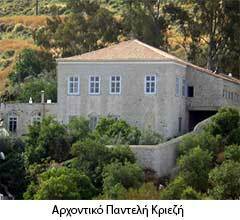 Behind the Mansions of Voulgaris and Tompazi, on the fortification hill among pines and spectacular views, stands the Mansion built by Georgios Kountouriotis, one of the largest owners of Hydra and active politician during the Greek Revolution. 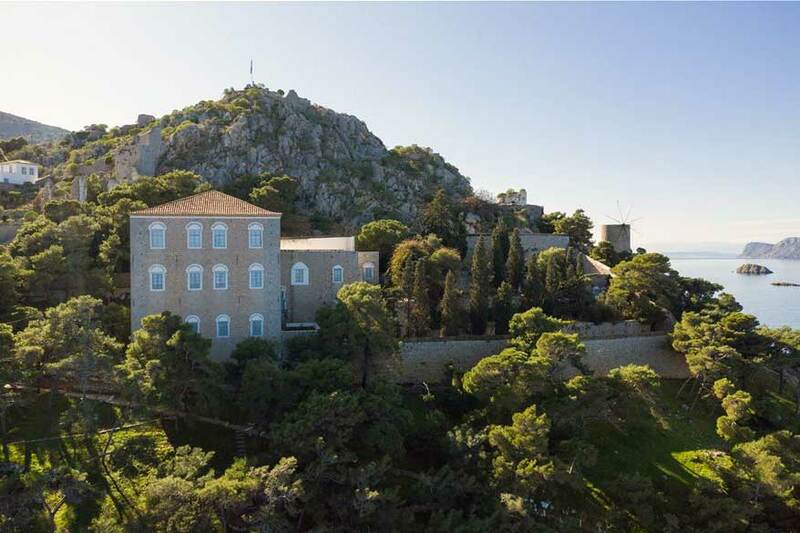 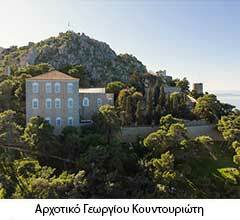 Later the Mansion was inherited by his grandson, Paul Kountouriotis, admiral during the Balkan Wars and the first President of the Greek Republic. 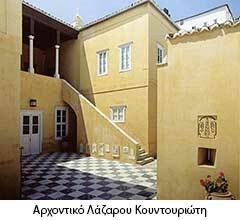 Each of the windows, if open, "frames" perfectly the landscape, like artwork depicting the sea and the picturesque village. 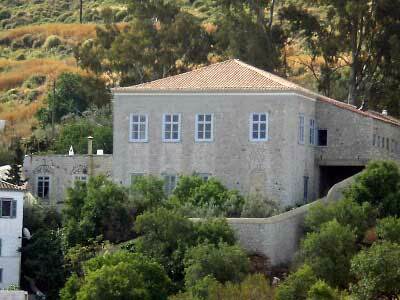 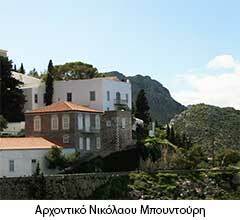 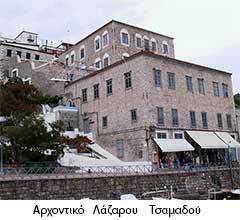 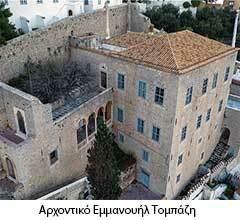 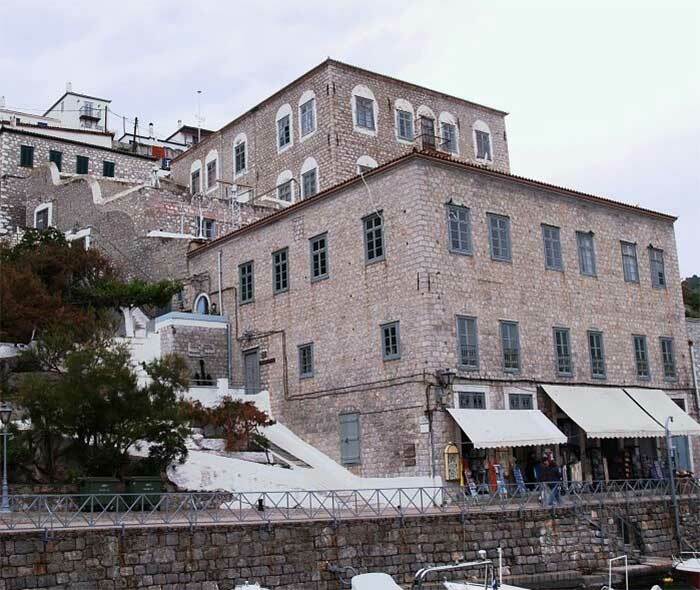 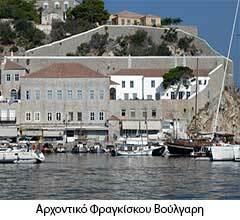 Today it operates as the Museum of modern history of Hydra. 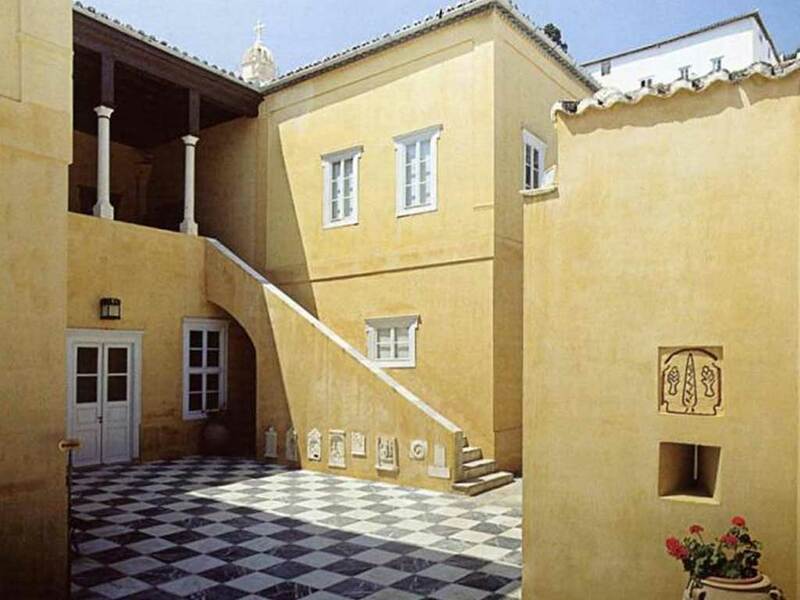 West of the city, outside the village also stands the Mansion of Bountouri, featuring a small garden and a private chapel. 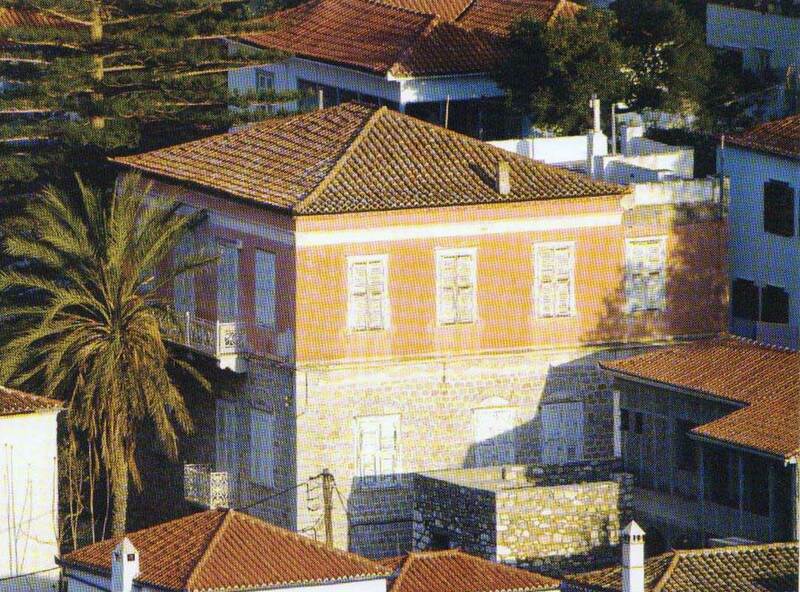 In the district "Kala Pigadia" there is the Mansion of Gkorogianni, which there is a characteristic living room of Macedonian type.